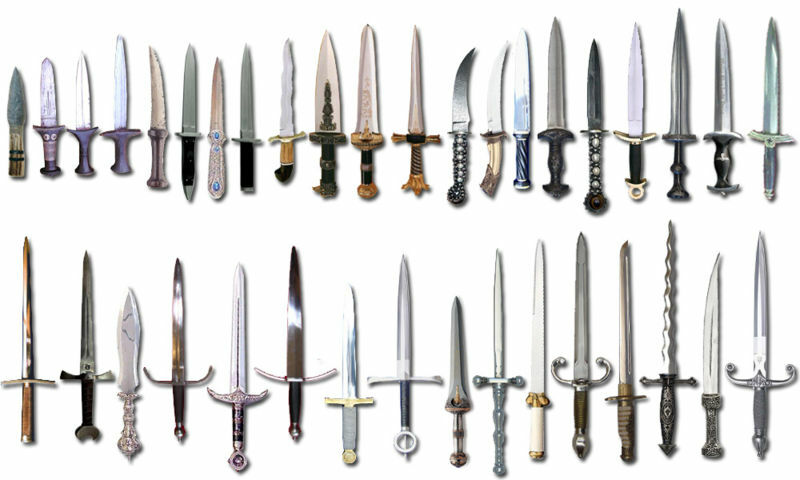 Medieval Weapons Info - Page 5 of 6 - A blog about Medieval times and Weapons used back then. What is a Main Gauche? 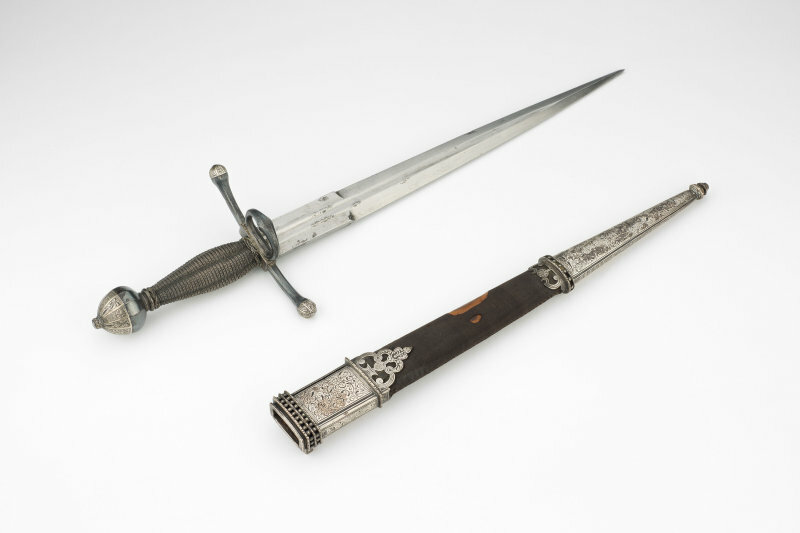 Also referred to as a parrying dagger, main gauche swords were used in juxtaposition with traditional rapiers during the late Middle Ages. The main gauche, which is French for left hand, was used to deflect incoming attacks while the rapier was utilized for offense. If the opportunity presented itself, the main gauche could also be used for offense, of course. Continue reading What is a Main Gauche? Posted on November 18, 2015 December 4, 2017 Categories Daggers, SwordsTags daggers, main gauche, parrying dagger, swordsLeave a comment on What is a Main Gauche? When the crusaders battled against their Arab opponents, they came face to face with the deadly scimitar. The scimitar is a backsword with a curved blade that originated in the Middle East. It was used by warriors on horseback because it was lightweight in comparison to other swords, making it easy to wield while also holding the reins of a horse. The Halberd is one of the most effective and well designed weapons of the Medieval era. It is a fabulous weapon for displaying your colors or herald. It is so versatile that it has been retained as a ceremonial weapon for the Swiss Honor Guard.